GraceLinBlog: Ling and Ting Birthday Party: A Party Kit for Your Own Party! Ling and Ting Birthday Party: A Party Kit for Your Own Party! 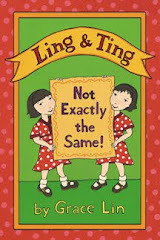 You can have your own doubly-fun party by using this Ling and Ting Party Kit! and any other fun time you can think of! AND MORE! Download the whole kit HERE! 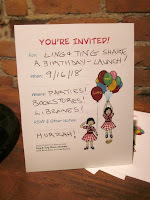 Ling and Ting Birthday Party: Win a Free Book! 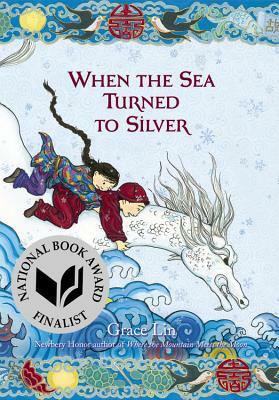 tomorrow is the online book party! 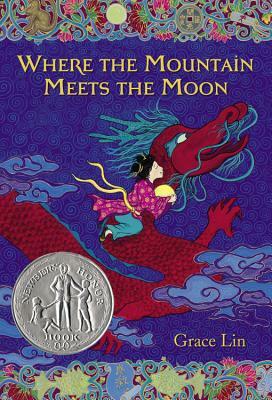 Happy Birthday, Ling and Ting!